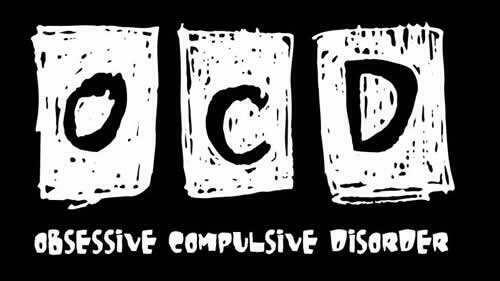 Schizophrenia is a complex neurodevelopmental disorder characterized by both positive and negative symptoms. Despite the fact that clinical diagnosis was mainly based on the presence of positive symptoms such as hallucination and delusion, it is the negative symptoms (such as anhedonia and amotivation) that ultimately determine the functional outcome of patients with schizophrenia. Patients with anhedonia and amotivation will suffer from a reduced ability to experience pleasurable events in daily life and lose their motivation to approach reward and unable to achieve a meaningful goal-directed behaviour. There are about 20% to 30% of patients with first-onset schizophrenia will finally develop into a treatment-resistant stage that characterized by presence and persistent negative symptoms, known as persistent negative symptoms (PNS). Therefore, the study of PNS is one of the main themes of schizophrenia research. On the other hand, the recent reconceptualization of negative symptoms has come up with a view of a 2-faceted model of negative symptoms (i.e., anticipatory vs consummatory pleasure; anhedonia/amotivation and and expressivity of pleasure and motivation). Therefore, there are conceptual and methodological limitations with the use of the conventional clinical rating scales to define or classify PNS. The Clinical Assessment Interview for Negative Symptoms (CAINS) is a tool specifically designed to capture the current conceptualization of negative symptoms and has demonstrated strong psychometric properties. However, there is no study being conducted to use the CAINS to set up cut-off of negative symptoms' for PNS. In order to bridge such a gap of knowledge, Dr. Raymond Chan and his team from the Neuropsychology and Applied Cognitive Neuroscience (NACN) Laboratory, CAS Key Laboratory of Mental Health, Institute of Psychology have worked with their international collaborators to validate a severity cut-off of negative symptoms for PNS identification using CAINS. They have administered the CAINS to 206 patients with schizophrenia and classified them to PNS group (n = 57) and non-PNS group (149) using the conventional rating scales. Then they used the Receiver Operating Characteristic (ROC) curve analysis to determine the cut-off to validate the PNS classification. 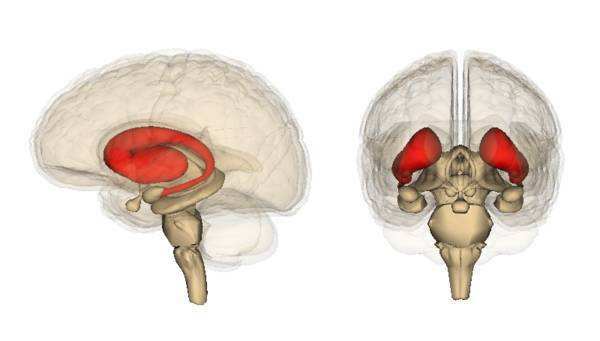 Their findings showed that the cutoffs for identifying PNS on the CAINS total score, the Motivation and Pleasure (MAP) subscale score and the Expression (EXP) subscale score were 25, 17, and 5 respectively. Excellent discrimination of the PNS group from the Non-PNS group using the cut-off for the CAINS total score and the MAP subscale was demonstrated. The Positive Predictive Value (PPV) and Negative Predictive Value (NPV) of the MAP subscale were 81.54% and 97.16%. These findings suggest that the CAINS is valid tool in classifying PNS in patients with schizophrenia in clinical practice and can facilitate future clinical trial study for PNS. 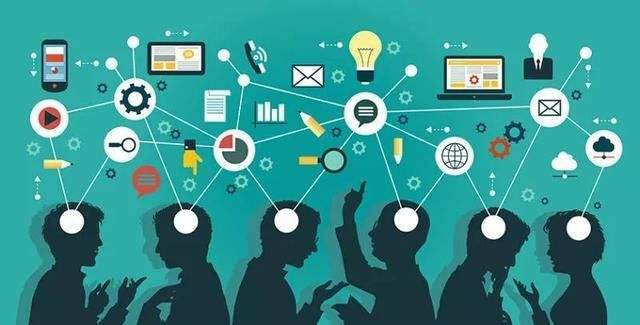 The study was supported by a grant from the National Science Fund China, National Key Research and Development Programme, the Beijing Municipal Science & Technology Commission Grant, and the Beijing Training Project for the Leading Talents in Science and Technology. This study is now published online in Schizophrenia Research entitled "Revisiting the persistent negative symptoms proxy score using the Clinical Assessment Interview for Negative Symptoms".